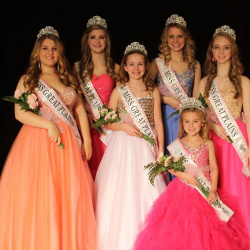 QUICK JUMP: Contestants Pageant Information How to compete in Great Plains Princess of America 2016? 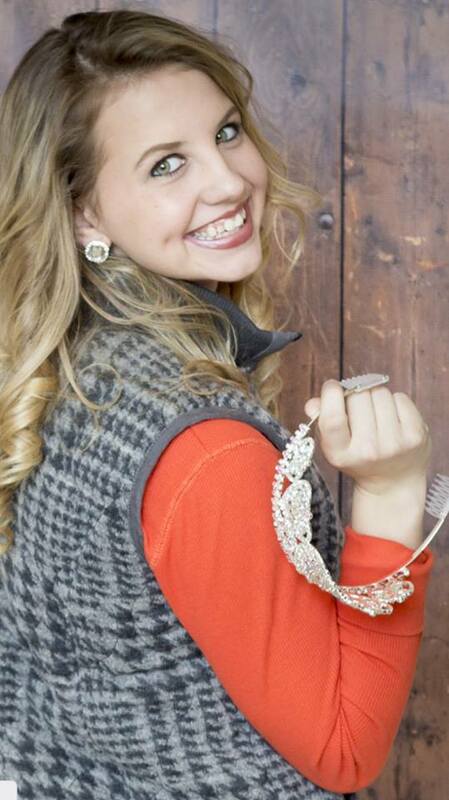 Jr. Miss Great Plains Princess of America 2016 is Katy Hackworth! How to compete in Great Plains Princess of America?